We recently had a little Reindeer inspired fun. 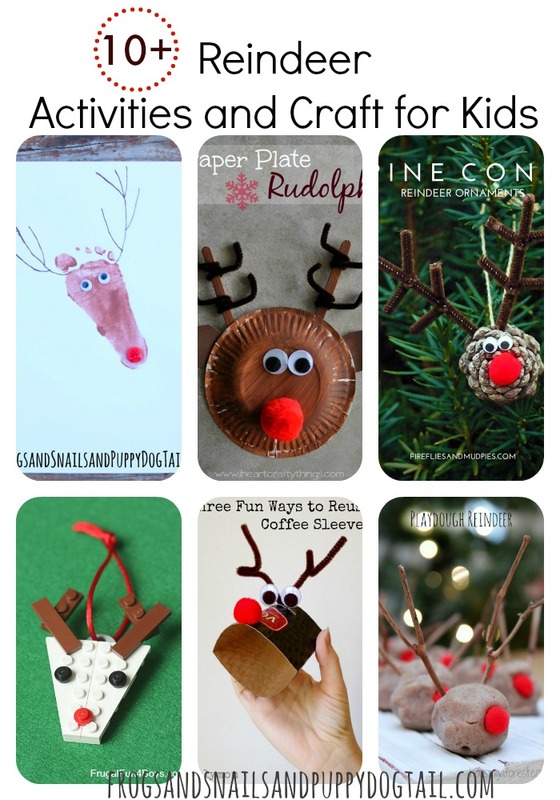 I really just love the reindeer and Rudolph themed activities and crafts for kids. 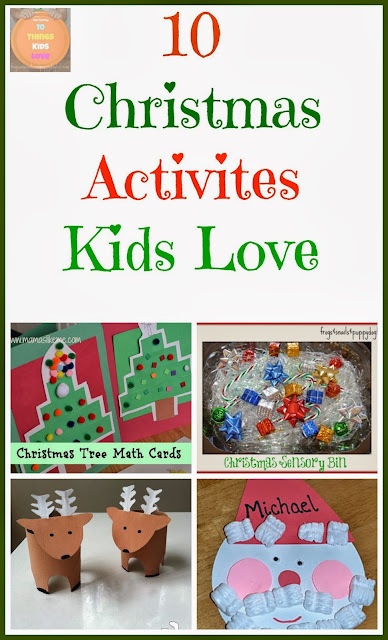 I hope to do more with the kids over Christmas break. 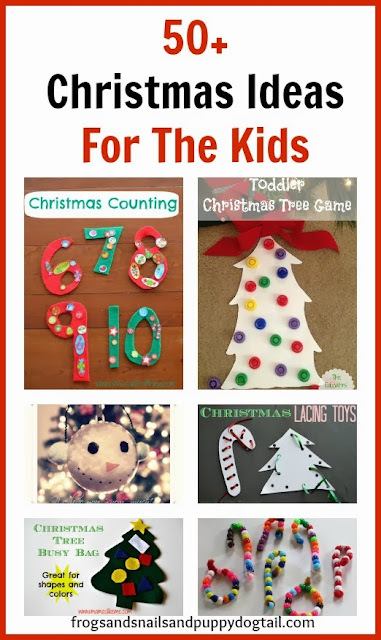 I went searching for some fabulous ideas to try out with them. Here is what I found!. More Posts to Check Out! !